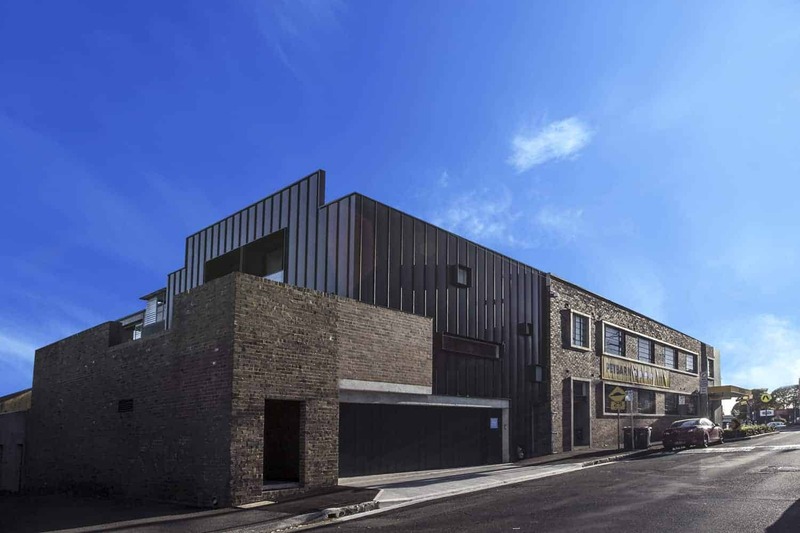 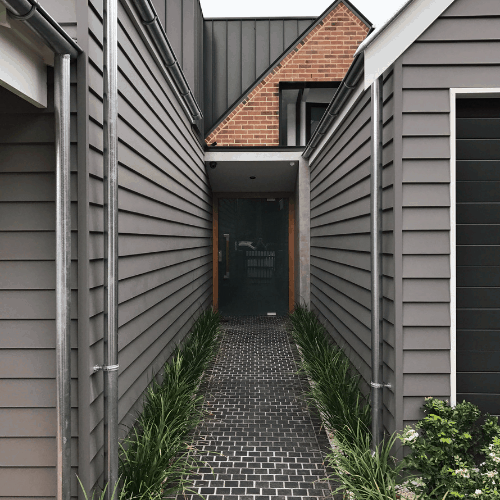 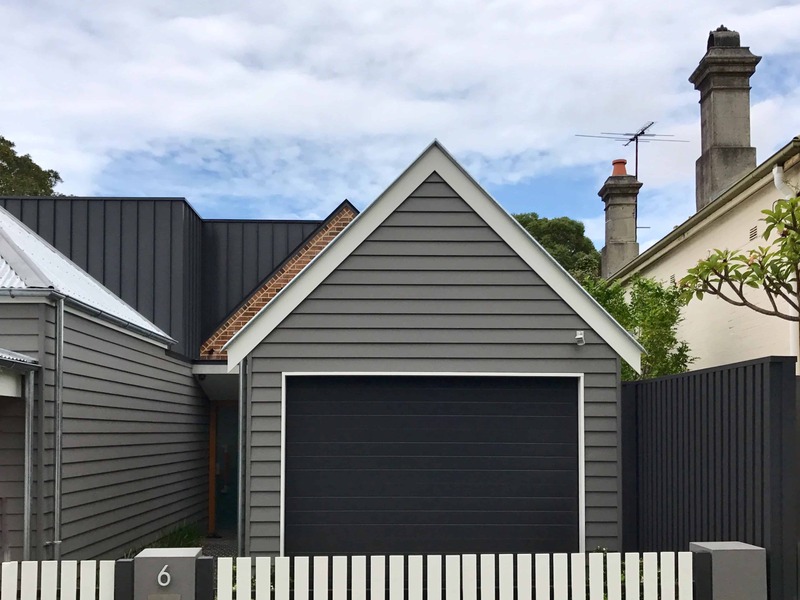 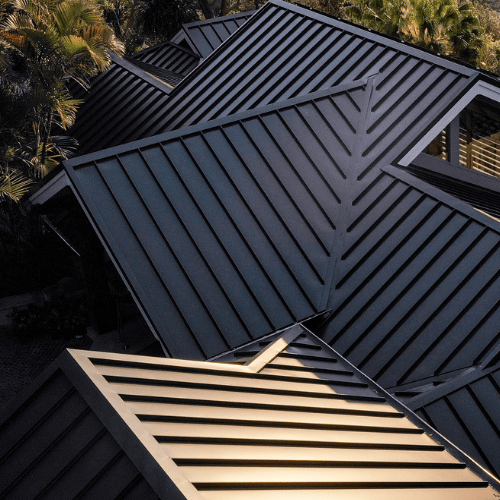 With striking rib lines and Architecturally inspired wide pans for that truly timeless look, No1 Architectural Panels offer more flexibility that standard roofing and walling profiles. 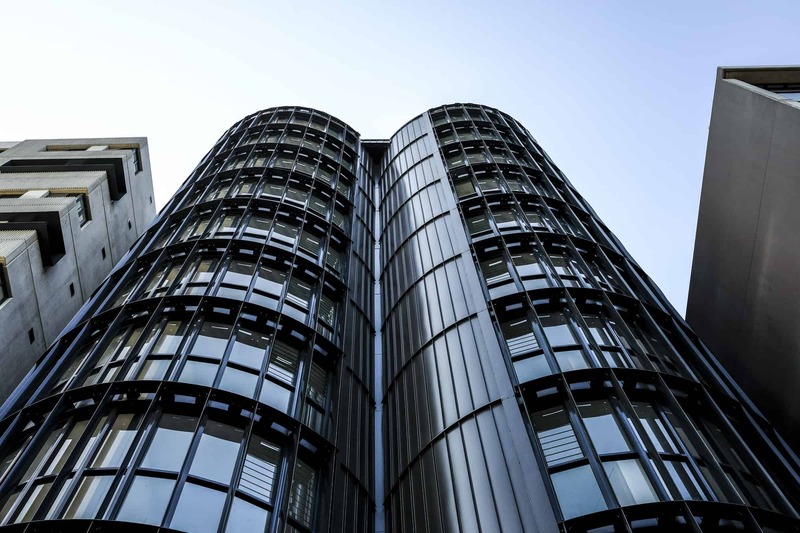 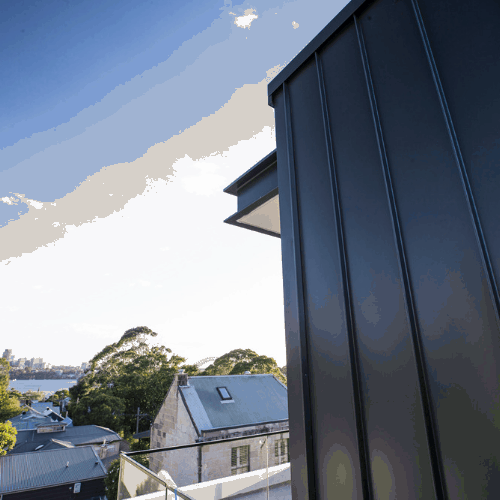 WITH THE MOST EXTENSIVE RANGE OF PROFILES AND MATERIALS IN THE MARKET, THERE IS NO EQUIVALENT. 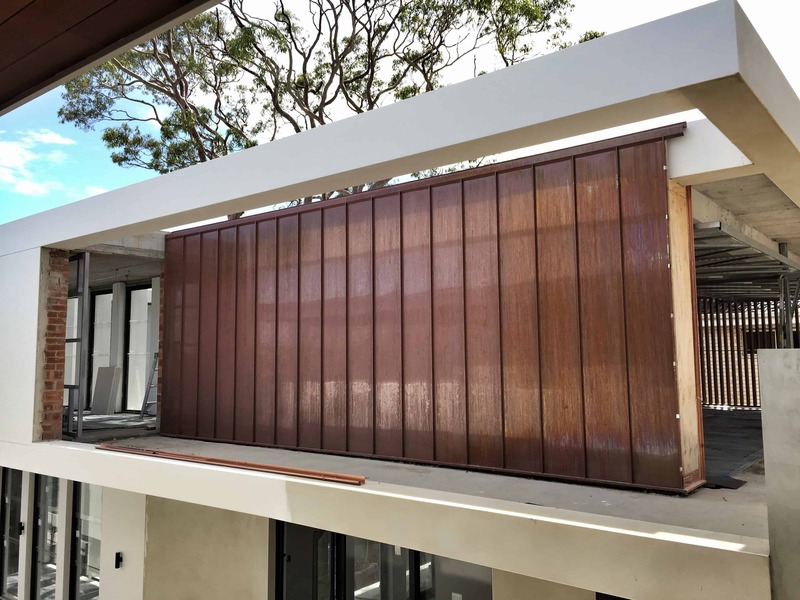 The No1 Architectural Panel System range includes Standing Seam, Snap Lock, Interlocking Panels, Snap-Line 45® and Nail Strip. 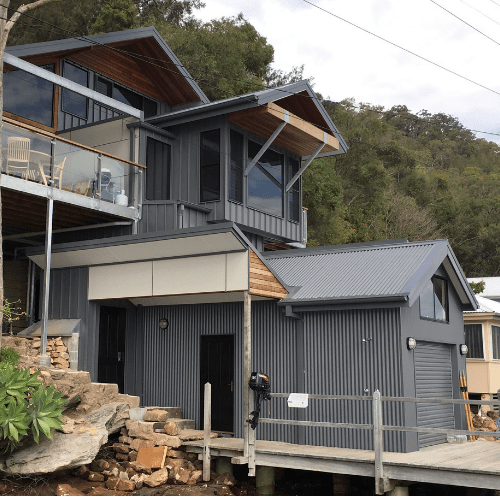 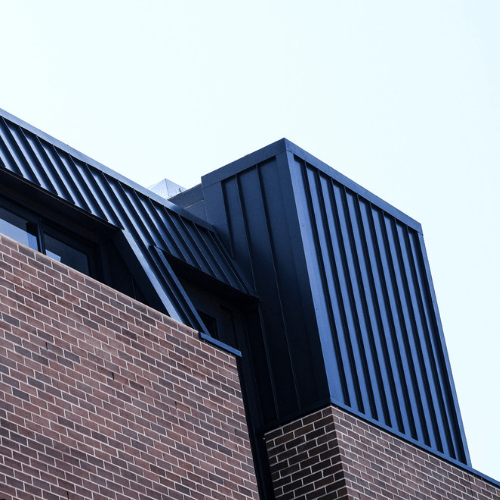 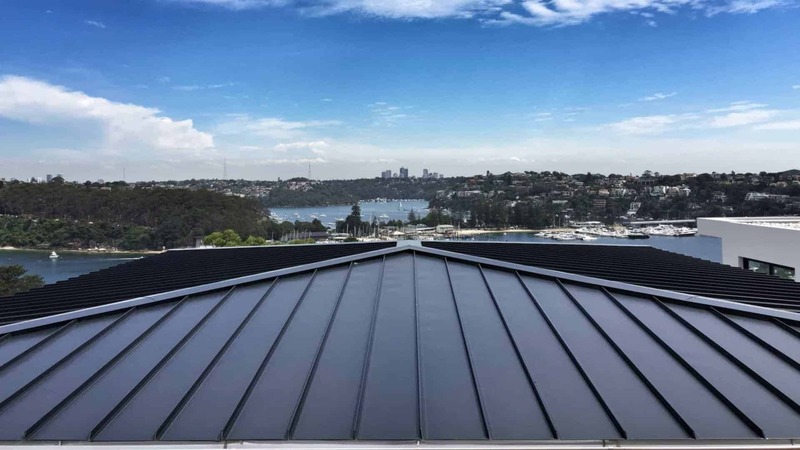 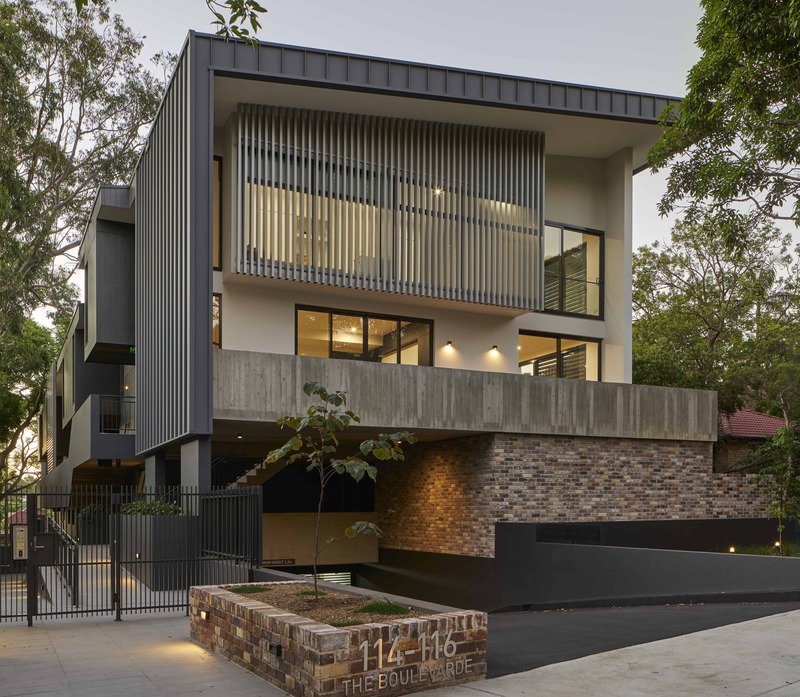 These standing seam panel system products are available from any of our 8 stores across Sydney, Central Coast and Mid North Coast, and can be supplied in a variety of materials.